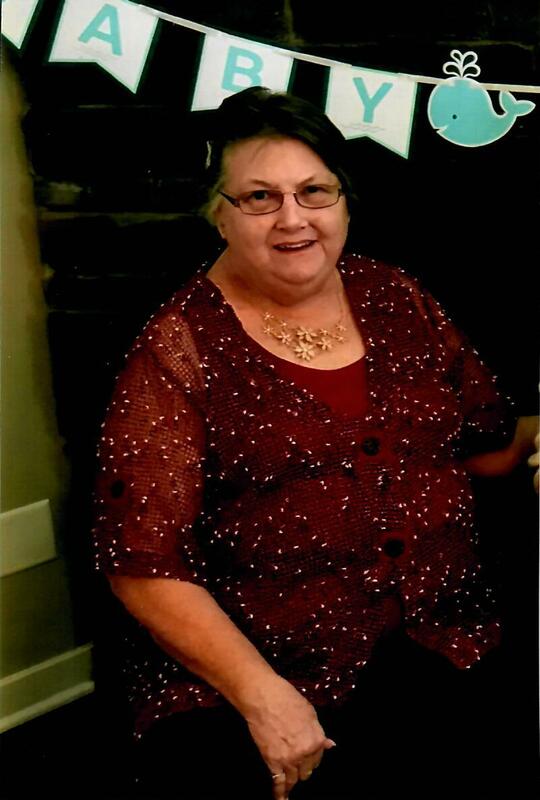 Melinda Sue (Adamson) Phillips, age 68 of York, Nebraska, died Monday, April 15, 2019 at York. She was born November 3, 1950 in Ottawa, KS to Hal O. and Peggy Sue (Yohn) Adamson. Melinda graduated from Olathe (KS) Senior High in 1969 and then attended Mid-America Nazarene University, where she met her future husband, Rev. Art Phillips. They were married March 24, 1972 in Olathe, Kansas. Melinda graduated Nursing School at University of Kansas Medical School, as an LPN. She later completed training to become LPNC. Melinda worked in many medical situations as a nurse, especially enjoying the Emergency Room. She also was pediatric/nursery nurse, private office nurse and charge nurse in her career. Her favorite work was with individual young children requiring special training in tracheotomy and feeding tubes. In her time as nurse and mother, she has saved the lives of several patients and one was her son Nathan. Melinda faithfully supported her husband's work as a Christian pastor, especially enjoying their time in the United Methodist Church. Melinda is survived by her husband Art Phillips of York, her son Paul Phillips of Lincoln, NE, daughter Amy (Robby) Haines of Benkelman, NE, son Peter (Shelly) Phillips of Laramie, WY, son Nathan (Samantha) Phillips of Milford, NE, daughter Amanda (Zachary) Brown of Ashland, NE, son Austin (Kelsey) Sayer of Garland, NE, daughter Dawn (Jerad) Tucker of Lincoln, NE, son Erik (Brittany) Sayer of Polk, NE; sister Marsha (Mike) Geiss of North Platte, NE, sister Michele Wentling of York, NE; sister-in-law Sharon (Richard) Karr of McCook, NE, sister-in-law Ardis (Brian) Allison of Wentzville, MO, brother-in-law Allen (Jayne) Phillips of Oklahoma City, OK, and brother-in-law Jerry (Rita) Phillips of Denver, CO; grandchildren: Deidra Amory, Madison Haines, Isaac Phillips, Jacob Krutsinger-Haines, Reice Haines, Delton Haines, Mace Phillips, Halle Phillips, Benjamin Brown, and Karter Sayer; and great grandchild Kylynn Laing. Also nieces, nephews, cousins, and many people whose hearts were touched by this loving and caring woman. She was preceded in death by her parents and niece Toni Dawn. Funeral services will be held at 10:00 am, Saturday, April 20, 2019 at the First United Methodist Church in York. Melinda will be cremated following services and inurnment will be held at a later date at Benkelman Cemetery, Benkelman, NE. Visitation will be held from 1-4pm Friday at the mortuary. Visitation will then continue at the First United Methodist Church, with family greeting friends from 6:00-7:30 PM on Friday. In lieu of flowers and plants, memorials may be directed to the First United Methodist Church Foundation-York.